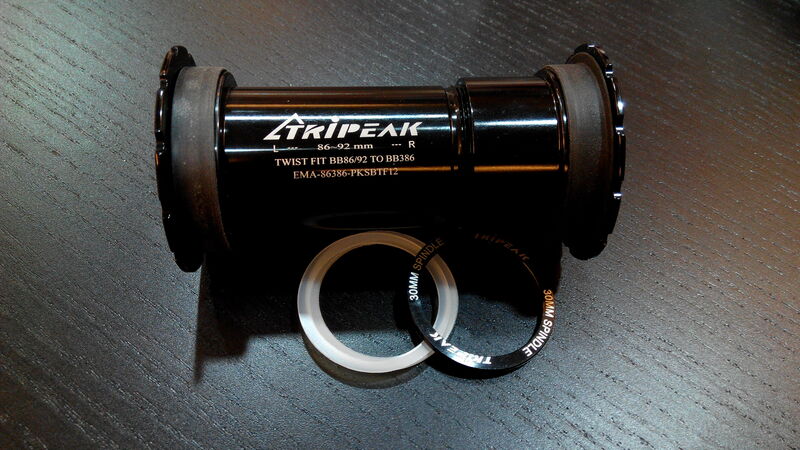 The Tripeak BB86/92 Twist Fit Bottom Bracket Road/MTB enables you to run either a 24mm Shimano, 24/22mm Sram, 25mm Campy UT or BB386 axle cranksets in a BB86/92 frame. 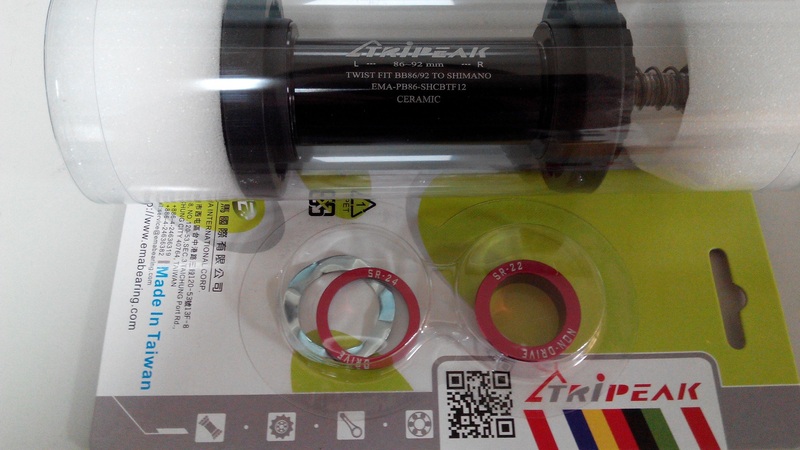 It is available with two bearing options either Steel or Ceramic. 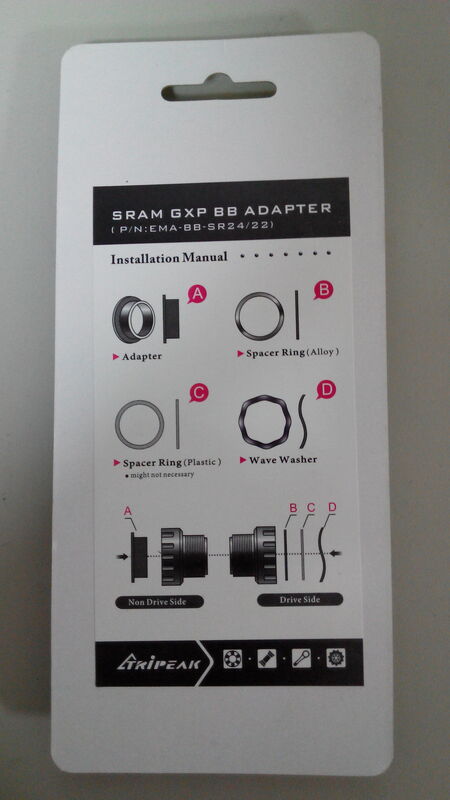 Quick and easy to install with the correct tools.